4.5 stars of ever shifting hotness! I am a big fan of Ms. Sommerland's writing – she has some particularly amazing books in the sports genre (Dartmouth Cobras) that manage to integrate a wide variety of people and their kinks into a wonderful collection of stories – which I turn to whenever I want a favourite good read. She has also written some fantasy which make for some very enjoyable reading. Branching out into the world of shifters made me very curious as to how her natural inclination to ménage relationships would be manifested! Well, I was most impressed with the world that this book creates, and the wonderful mix of shifter creatures makes it a very rich read. There is a lot of folklore and fantasy woven into the tale, which gives it a pleasing depth. The importance of family over gender in one society; and the complete opposite in another; the impact of control, of magic, of trust and faith – so many issues brought together in what is also a lovely romantic story. 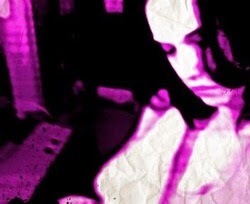 Livvie helps to bring humour to a quite dark tale, and the combined skills of the main trio ensure a settled ending. I think this may be one of those books which will benefit from rereading, as there are many layers and links which in the excitement of getting the romance sorted, can get missed. I am hopeful that there will be more from this wonderful new world, giving me the perfect excuse to revisit this delightful story. 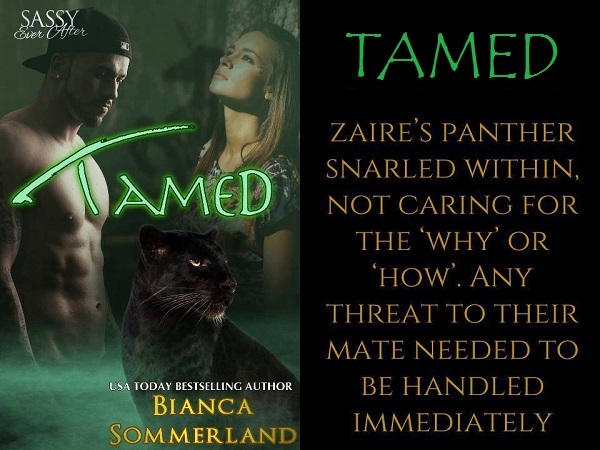 Reviewers on the Wicked Reads Review Team were provided a free copy of Tamed by Bianca Sommerland to read and review.